At its core, the Foundation exists to afford smart, talented and deserving KCPS students the same innovative educational enrichment opportunities available at other schools. 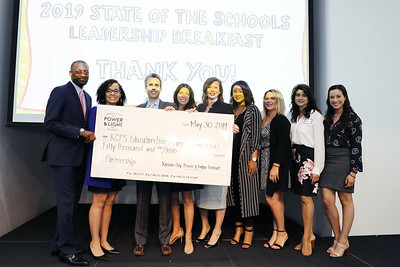 Funding priorities are aligned with the KCPS District Strategic Plan, and were developed in cooperation with the Superintendent and district instructional staff. 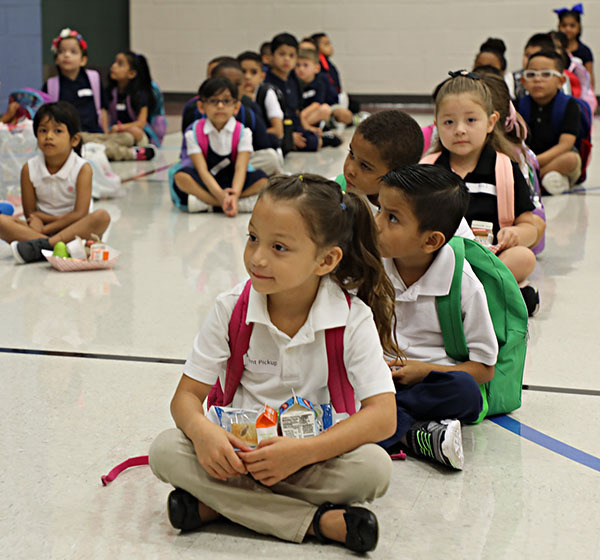 K-2 funds support the district's curriculum to ensure students receive the social, emotional, cognitive, health and community support needed to be successful by the end of Grade 3. Grant requests typically relate to Literacy, Tutoring, Student Diagnostics and Early STEM Education. Middle school funds help increase student attendance, decrease unsatisfactory behavior marks, and improve scores in Mathematics and Language Arts. Grant requests typically relate to Literacy, Mathematics, Tutoring, Trauma Support, and Career and Technical Education. CCR funds help students graduate from high school with the requisite skills and experience, whether they go directly into the workforce or pursue higher education. Grant requests typically relate to Literacy, Mathematics, ACT/SAT Testing, College Readiness, and Career and Technical Education. PD funds enable KCPS staff to participate in skills training. Grant requests typically relate to Student Assessment Strategies, AP Readiness, KCPS Summer Institute, Non-KCPS Seminars and Workshops, Virtual Learning Opportunities, and Career and Technical Education. Instructional Grants empower KCPS educators to bring to life education-related passion projects that impact learning across academic disciplines. Each year, the Foundation aims to award $20,000+ for activities that typically fall outside the district operating budget. Each year, KCPS recognizes the best of Team KCPS during the Teacher of the Year celebration. School nominates one teacher for consideration, and the Foundation provides a personal trophy, a traveling trophy for the teacher's school, and $5,000. Runners-up receive a trophy and $1,000 classroom grant. 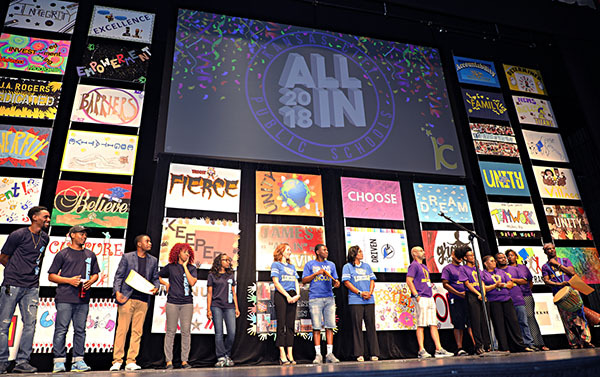 SummerFest is the annual back-to-school event through which community partners, local companies and volunteers donate time and dollars to help KCPS students get ready for the start of school. Attendees receive backpacks, uniforms, free lunch, immunizations, sports physicals and more. In select situations, the Foundation may facilitate distribution of unsolicited contributions that support KCPS projects that qualify for IRS 501c3 tax exemption but fall outside defined funding priorities. All funding criteria are reviewed regularly and are subject to change without notice.